able to extirpate plants with a superior success rate. 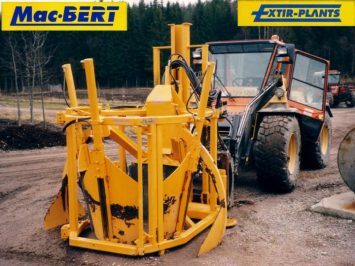 Our machines provide a rapid vegetative growth, simplifying nurserymen’s job. 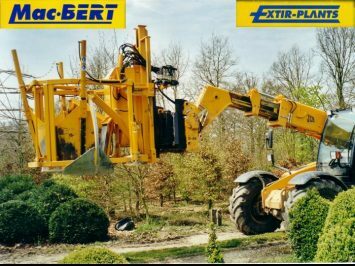 Mac Bert produces and commercializes, since many years, machines for nurserymen, in particular EXTIR-PLANTS clod maker, or simply tree spades, to uproot plants with truncated-cone clod. 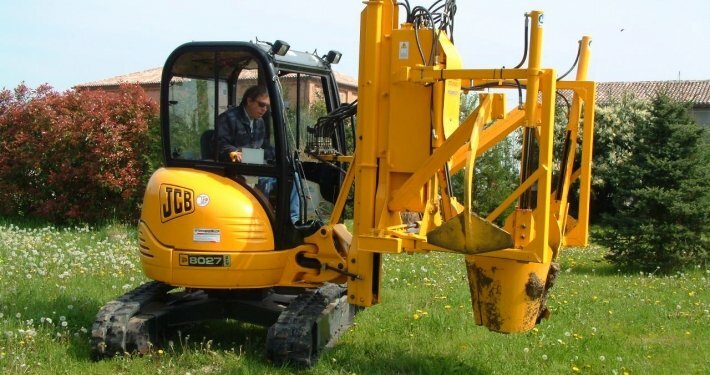 Appreciated in Italy and all over the world for their practicality and strength, they ensure the respect of tap-roots too, and cohesion of the clods by the absence of any vibration. we can send an operator to help in the first day’s work. with an experienced worker by your side! Don’t hesitate to get in touch with us. We will be happy to answer all you questions! 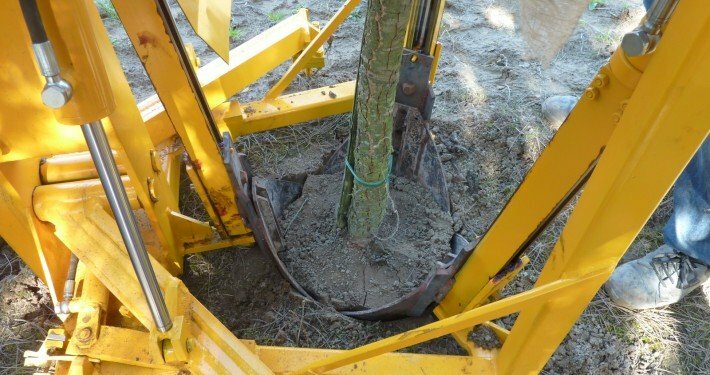 The Extir-Plants’s tree spades are very robust machines, tested since more than 20 years of utilization by nurserymen all over the world. In this video you can see all our models and how they works. 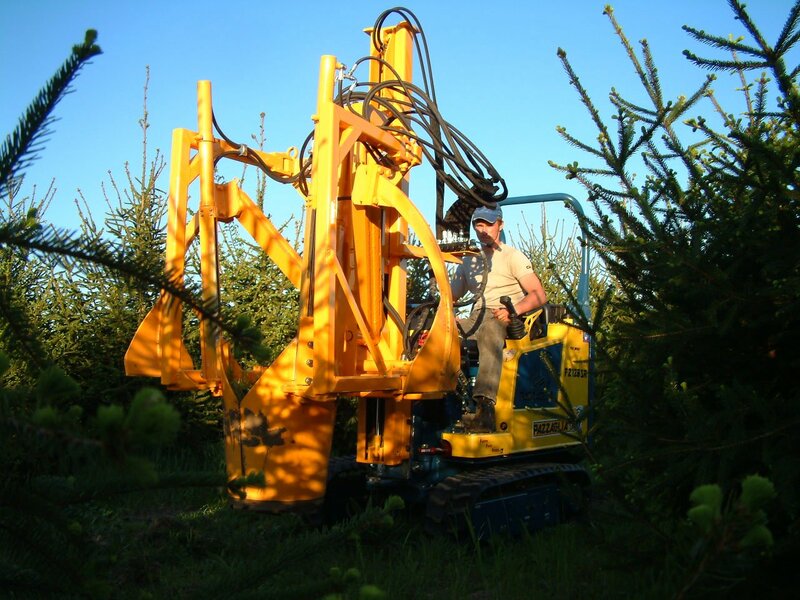 Look at the others videos to find out all the tree spade’s series.